Katie was born and raised in Hong Kong. Growing up, she was passionate about dancing and was trained to be a professional ballerina. The decision to migrate to Canada was made by her mother, who believed Katie and her brother would benefit from the education system here. Moving at age eleven and caught at the edge of being classified as 1.5 generation Asian Canadian, Katie worked hard to overcome language and cultural barriers whilst maintaining connections with those on the opposite side of the Pacific Ocean. Katie graduated from Burnaby North Secondary School with honours, and was admitted into the Faculty of Arts at the University of British Columbia. Majoring in Sociology and minoring in ACAM, she learned to recognize the issues of social inequality and systemic oppression in today’s neoliberal society. 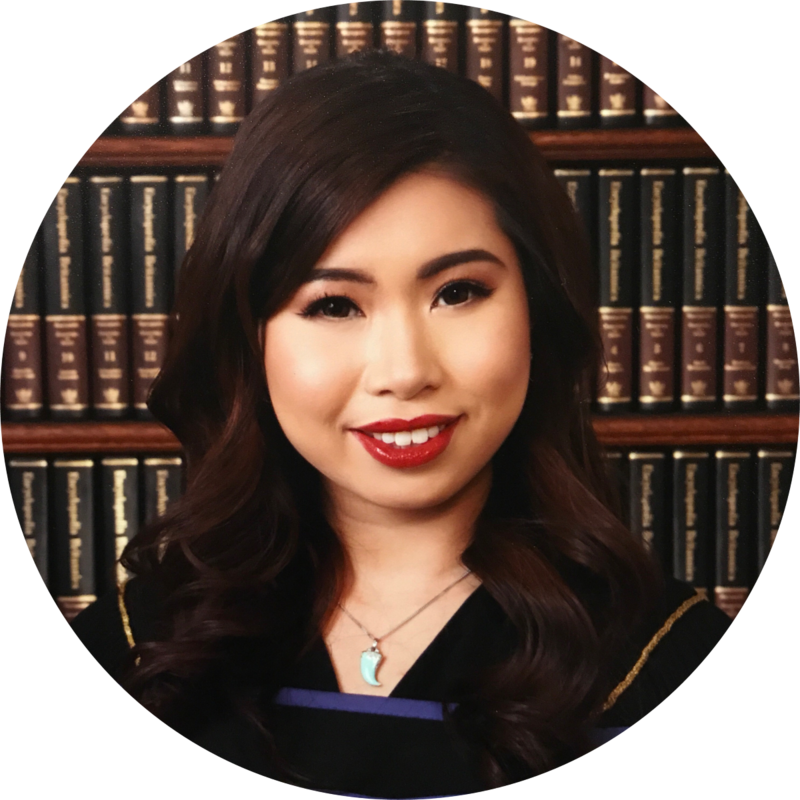 Throughout her time at UBC, Katie also learned the important roles humility and compassion play in achieving social justice, and aims to help create a better world with her knowledge upon graduation.